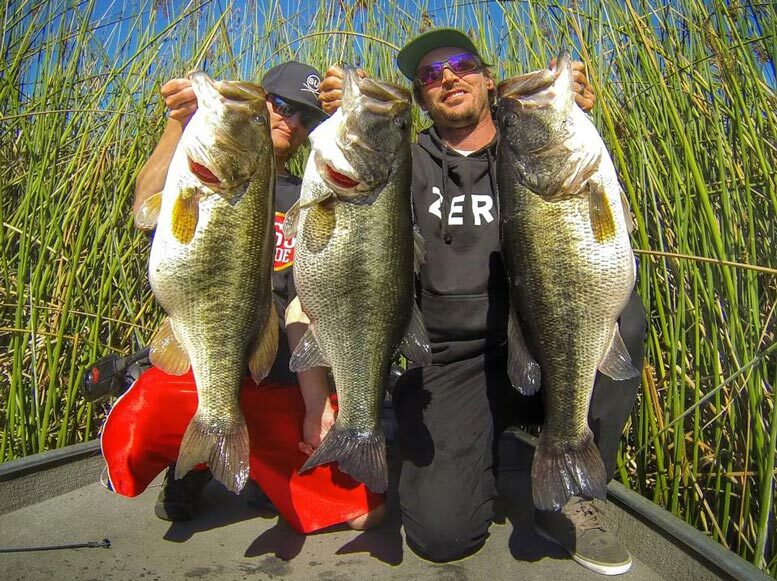 San Diego is known world-wide for its giant largemouth bass, and 2014 cemented that reputation. If you’re in San Diego, enjoy the list and then share it on social media to make all your fishing friends from other parts of the globe envious! Rest assured we missed a few as some anglers simply want no part of the limelight. Still, its hard to keep much a secret in this day and age on lakes as small as these…so alas, we present the 15 biggest bass we saw in 2014. Press the ‘next’ button to begin the slideshow.